Looking for insurance to rent your boat to overnight guests with Beds on Board? We recommend that you obtain appropriate insurance to safely rent your boat as overnight accommodation, as per our accommodation guidelines. Please review any insurance policy carefully, and in particular please make sure that you are familiar with and understand any exclusions, and any deductibles that may apply. If you would like to discuss insurance we have a choice of partners who can provide cover for renting your boat to overnight guests with Beds on Board. Do you have the correct insurance cover? 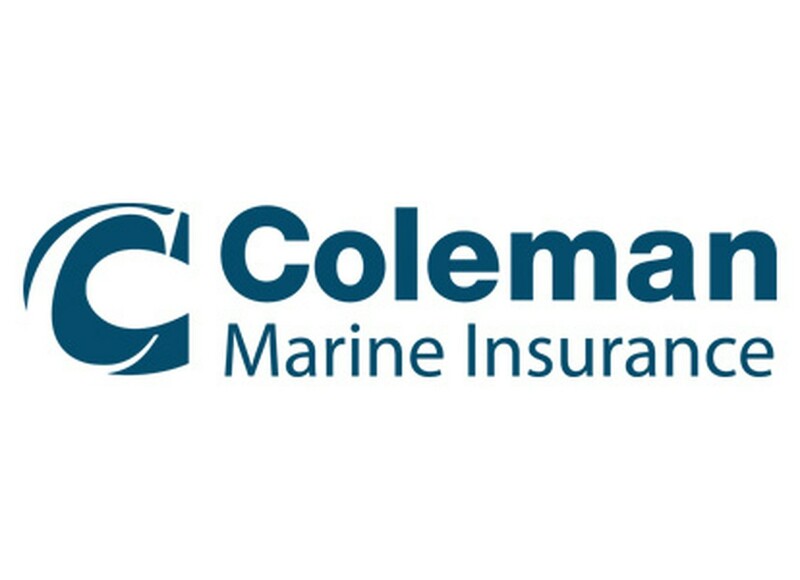 We have teamed up with Coleman Marine Insurance Brokers to offer Beds on Board customers a free review of their current insurance arrangements. Simply email a copy of your schedule to tony.pauffley@colemaninsurance.co.uk and they will review the cover you have in place and report back to you on a no obligation basis. Coleman Marine Insurance have partnered with Beds on Board to provide bespoke insurance solutions to ensure that you are covered and with a 24/7 365 emergency claims line, we are always on hand should the worst happen. Boat insurance specialists. Together we've got it covered. 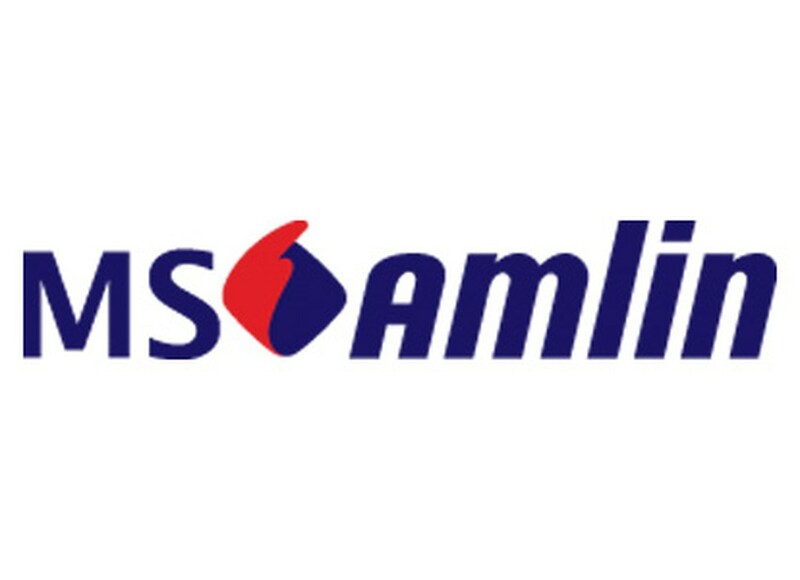 From just a few simple questions MS Amlin will try to give you an estimate of your premium. It’s quick, easy and they won’t ask for any personal details at this stage. Please Contact Us with any questions about renting your boat to overnight guests, any time.